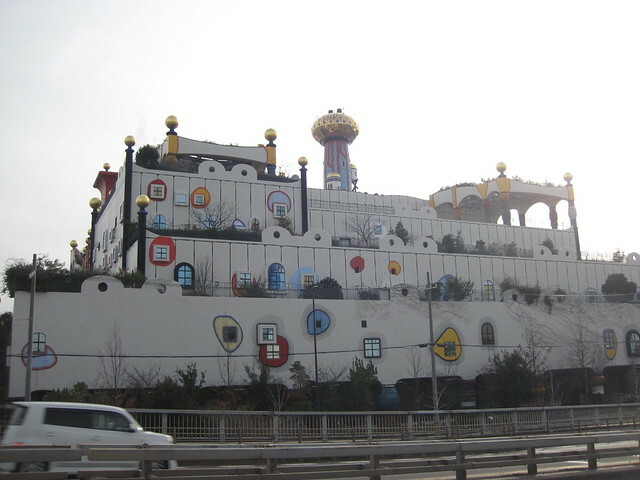 Osaka Disneyland? Extension of Universal Studio Japan? 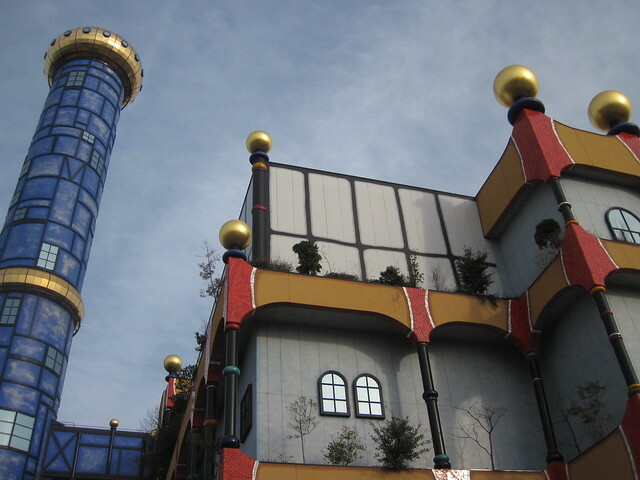 Just because it's located in a proximity of Universal Studio Japan, it doesn't necessarily mean that it's a part of it. 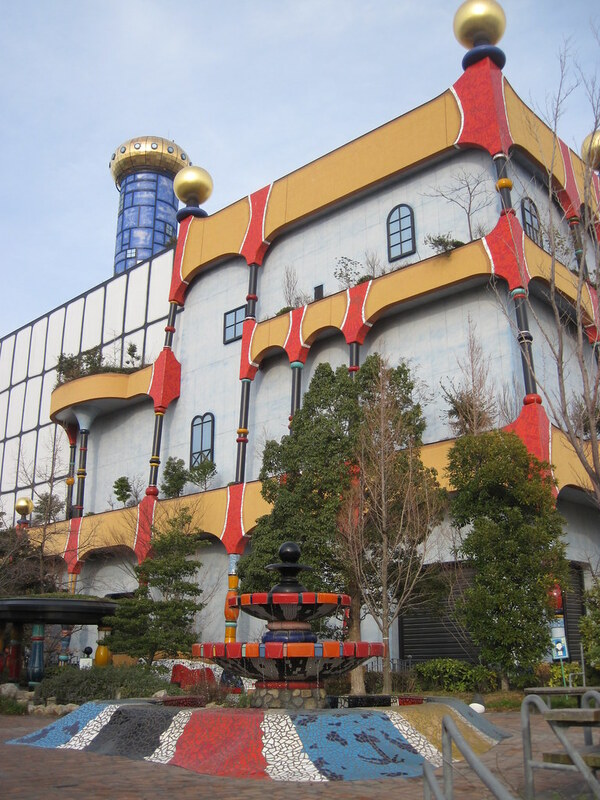 Just because its structure looks like the one found in Disneyland, it doesn't necessarily mean that Tokyo Disneyland is creating its expansion to Osaka. Surprisingly, this is owned by Osaka City, a.k.a. a public sector. Not surprised enough? What about this -- this is garbage disposal facilities. How do you perceive this design? Ugly? Funny? Interesting? Well, make a visit, and feel yourself. 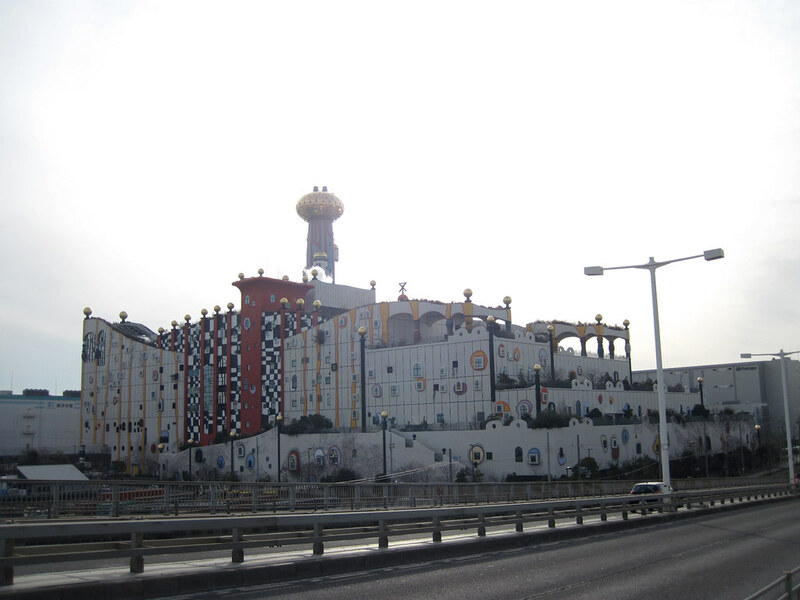 It surely is an edgy spots to be found in Osaka. Too edgy for you? Don't worry, 5 minute bus ride takes you to Universal Studio Japan. Take JR Yumesaki Line to Sakurajima Station. Take shuttle bus (5 minutes) or walk 30 minutes.